The Pomelo collection pays tribute to the practicality of its furniture and offers a crib, which converts into a day bed and also a single bed. 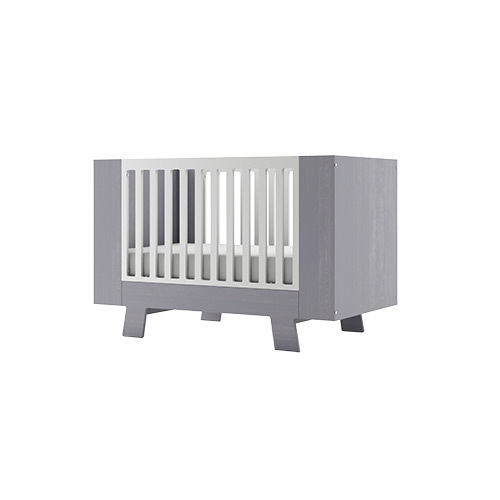 The overall collection embraces a square shaped design at the edges of the crib’s slats, legs and base. 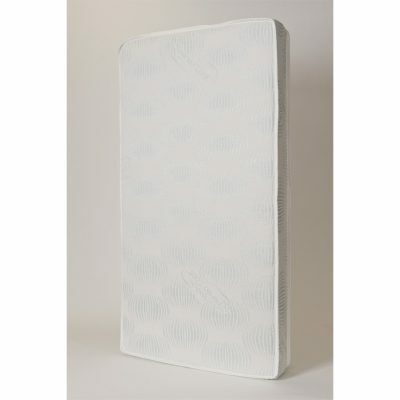 Its sleek lines will definitely brighten up your child’s room. 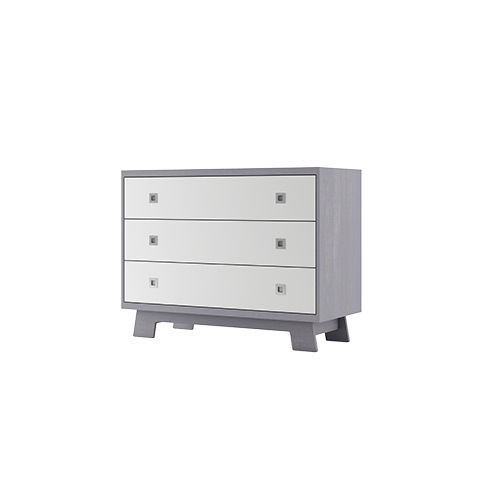 The Pomelo 3 Drawer Dresser with White Case and Walnut Drawer Fronts or Grey Case with White Drawer Fronts is available as part of the Quick Ship Furniture Program. Receive your dresser in 2 weeks! 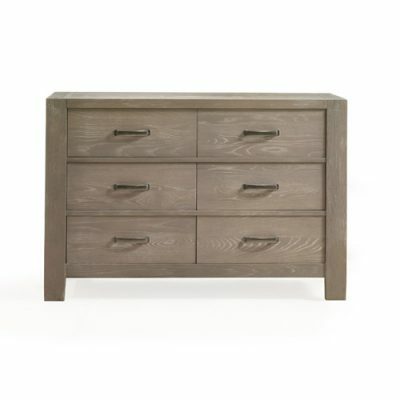 The Pomelo 3 Drawer Dresser with White Case and Walnut Drawer Fronts or Grey Case and White Drawer Fronts is available as part of the Quick Ship Furniture Program. 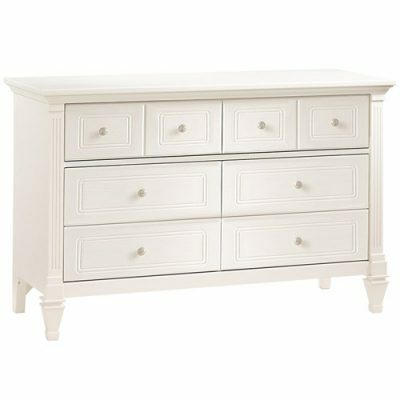 Receive your dresser in 2 weeks!